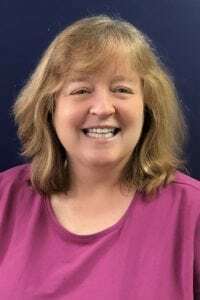 Prior to joining the GoodWork Staffing team, Susan worked for a large national staffing firm for 17 years as a senior account manager and then branch manager. Susan has extensive experience staffing light industrial/warehouse and clerical/administrative positions. Prior to that, Susan spent 10 years in the executive search field as a recruiter. Her focus was identifying qualified candidates for mortgage banking, corporate banking and accounting. Susan has a B.A. in Political Science from the University of North Carolina at Chapel Hill, and is a die-hard Tarheel fan. Susan is also a native Charlottean. Susan enjoys spending time with her family, camping, reading and watching Carolina Panthers football.